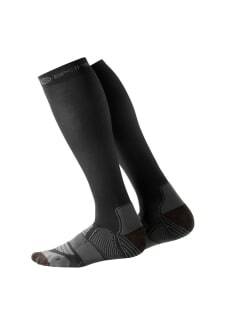 Go further, faster, for longer in a pair of SKINS Essentials Active Compression Socks. 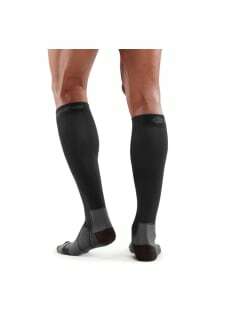 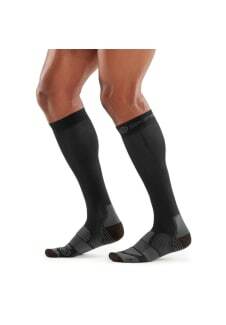 SKINS Engineered Gradient Compression provides the stability and support your calves need to perform, while helping to reduce the risk of injury. 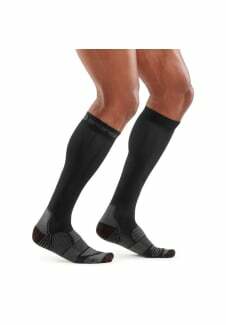 Made from a high-tech mix of climate controlling yarns and a shock-absorbing cushioning under the foot for a soft landing, you can go all out in plush comfort.